235 Freeze Avenue Concord, NC. | MLS# 3238237 | Kannapolis Homes for Sale, Property Search in Kannapolis. Attention Investors! 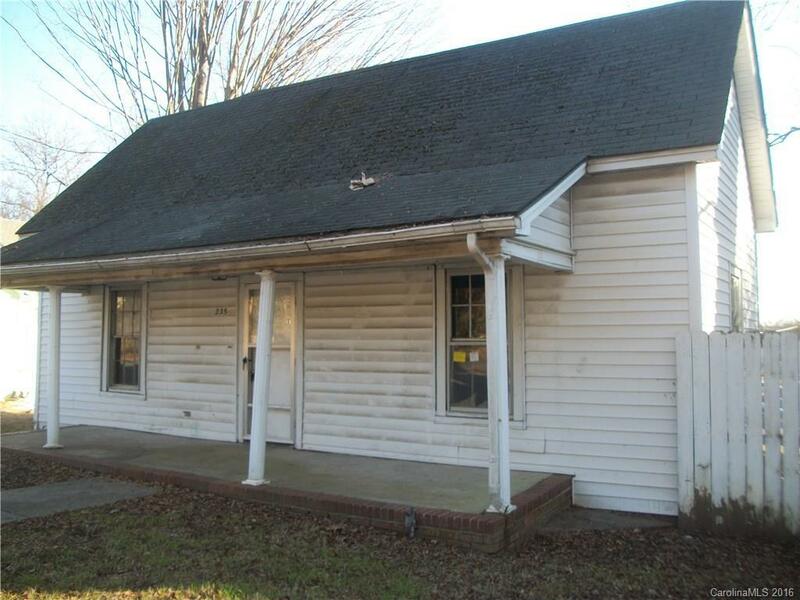 2 bedroom, 1 bath home located in a convenient Concord location. Home needs TLC.